Volunteer one week, several weeks, or all summer! 1. How many weeks does camp run this summer? 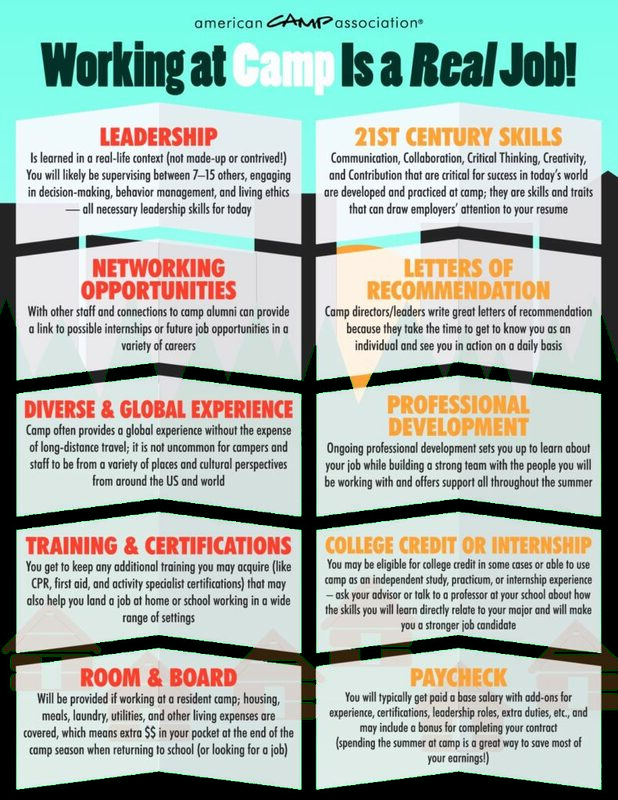 For paid staff, we require a 10-week commitment (that’s staff training and 8 weeks of camp with the kids). 2. Do you offer housing for staff? We have some housing available on our campus. Accommodations, though rustic, are very adequate. We spend a lot of time outside, but you will have a bunk, bathroom, and a place to sit and study to prepare for the next day or just relax. 3. Does Camp Indy have paid or volunteer positions? We have both. Volunteers are expected to be here for a Monday through Friday camp week. 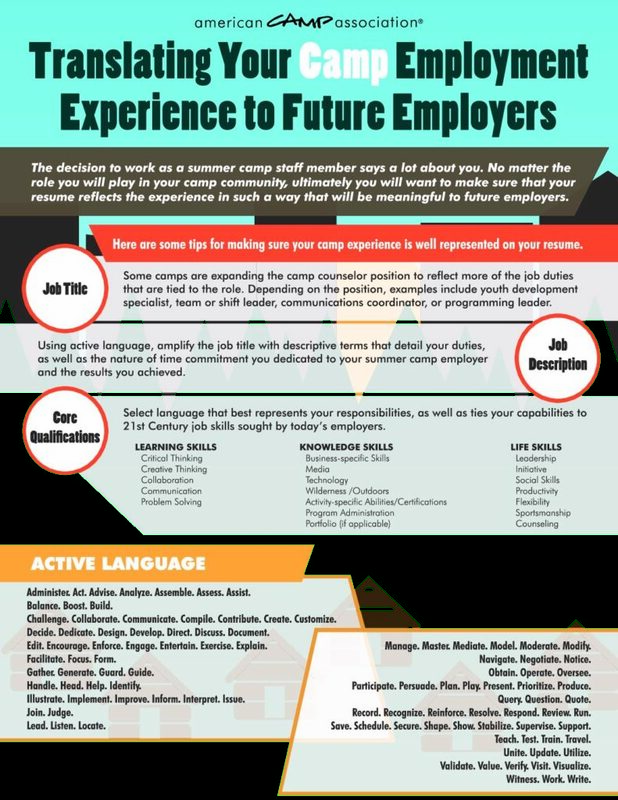 We also to have paid summer staff positions, but the pay is not equal to what you would receive for a summer job or internship. We stress that CI is a ministry and has limited funds to use towards reaching the kids we work with, so we cannot pay you what you are worth. 4. How old are the kids who come to Camp Indy? The typical CI camper is between 4-12 years of age. Junior campers are 4-6, Epic campers are 13-15 and all other campers are separated into groups ages 7-9 or 10-12. 5. Do I have to work weekends? Camp Indy runs 7:30am-5:00pm Monday thru Friday. Tuesday evening is reserved for counselor meetings and planning the following week and Thursdays are overnights. We expect you to be fully prepared to serve, minister, and teach every Monday morning, so some weekend preparation MAY be needed. 6. What kind of kids come to Camp Indy? 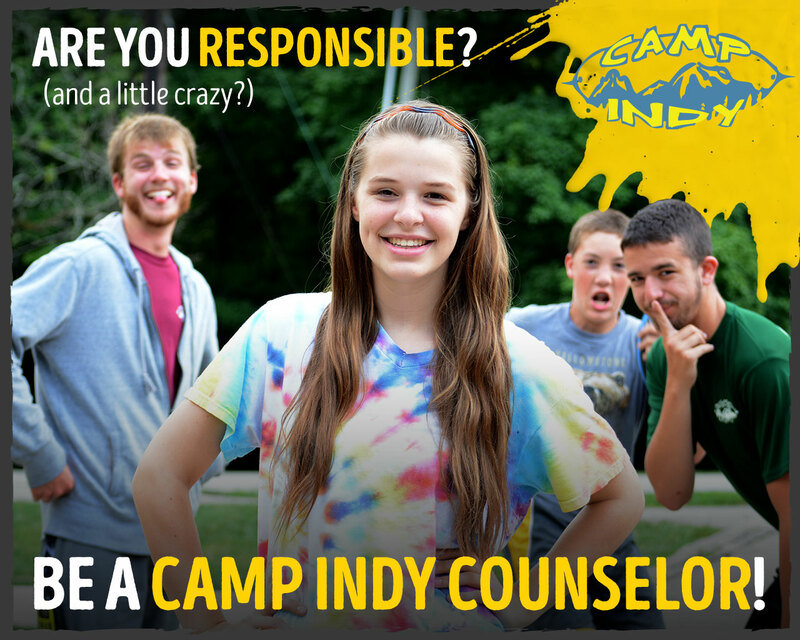 Camp Indy is located on the suburban northeast side of Indianapolis (between Geist, Castleton, and Lawrence just outside of Oaklandon). Since we are a day camp, the bulk of our kids come from the surrounding neighborhoods. We do have a pretty representative mix of kids attending public, private and township schools. Also, we have a very equal mix of churched and unchurched kids. The kids sign up for a week at a time, so some of them we see for a single week and some are here all summer. 7. Is Camp Indy affiliated with a church? Camp Indy is a ministry of Horizon Christian Fellowship — a nondenominational church associated with the Calvary Chapel movement from Costa Mesa, California — and shares a property with the church, Horizon Christian School, the Junior High Youth and Senior High Youth groups, and Calvary Chapel Bible College Indy (CCBCi). 8. 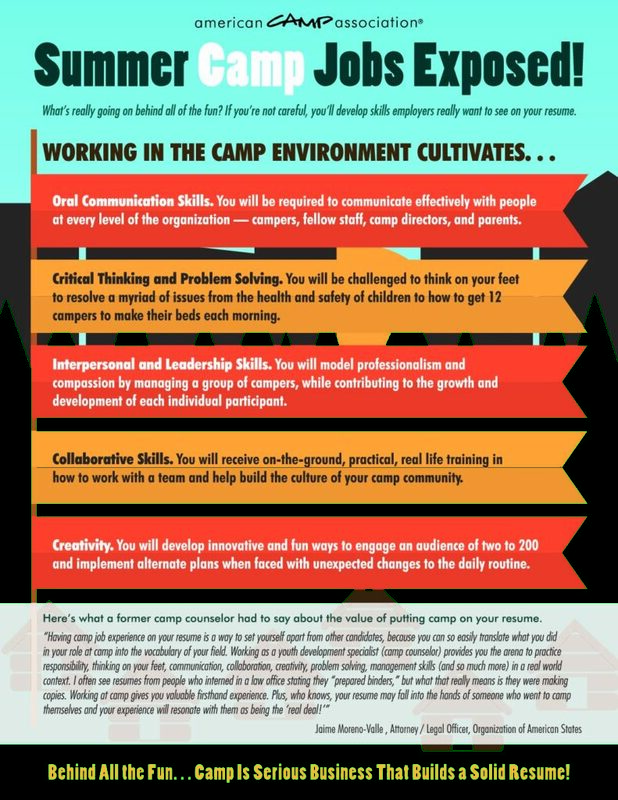 What kinds of activities do you do at your camp? Camp Indy offers adventures in camping, swimming, rock climbing, crafts, mountain-biking, canoeing, fishing, cooking, sports, and music. We have a beautiful, wooded 98-acre property complete with a pool, pond, ropes-course, climbing-wall, and cafeteria. A camper will pick a “specialty camp” based on one of the above activities and do this for the entire week. Sessions teaching techniques, safety and application of each specialty are taught in the morning. Afternoons are filled with devotions, large group games (capture the flag, dodgeball, Gold Rush, sardines, etc), swimming, boating, and more. 9. Can I share Jesus openly with the kids? YES…Yes…yes! This is our goal for the summer – we want to share the word of God to each and every camper who comes to us and make it clear why Christ died for us and for them. The camp adventure programming is (very) fun, but only when set in an eternal perspective does anything we do at CI really matter! Come prepared to give an answer to the million questions you will be asked about your own personal relationship with Jesus Christ.